There are no limits! Call and send messages as much as you want! LINE is a new communication app that allows you to make FREE voice calls and send FREE messages whenever and wherever you are, 24 hours a day! 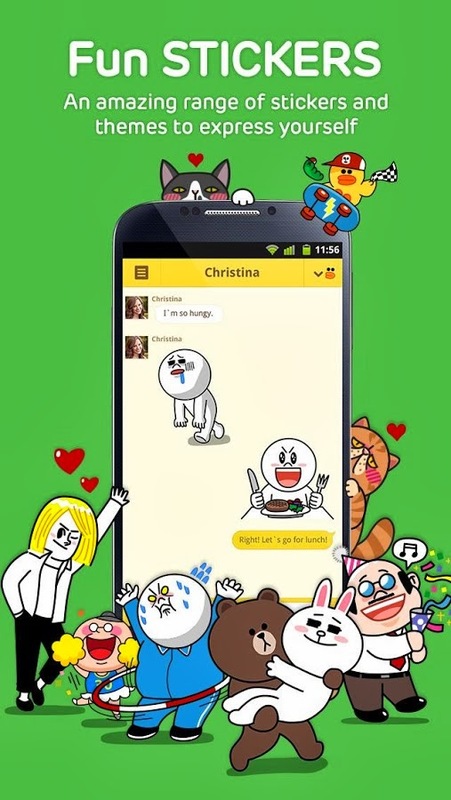 LINE has more than 350 million users worldwide and is used in over 231 countries! LINE has been ranked as the #1 most downloaded app in 52 countries including Japan, Thailand, Taiwan, Spain, China, Indonesia, Singapore, Hong Kong, Malaysia, India, Switzerland, Saudi Arabia, Mexico, Russia, Macau, United Arab Emirates and more! 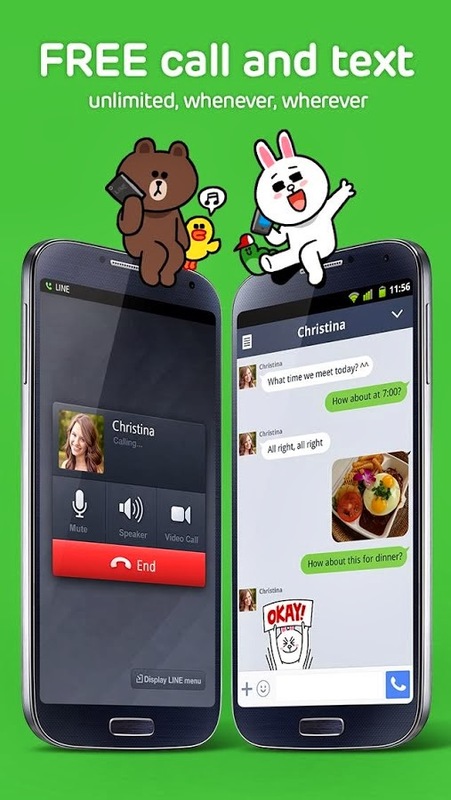 Now you can make Video Calls with LINE! Perfect for everything from talking with far away friends and family to holding business meetings. 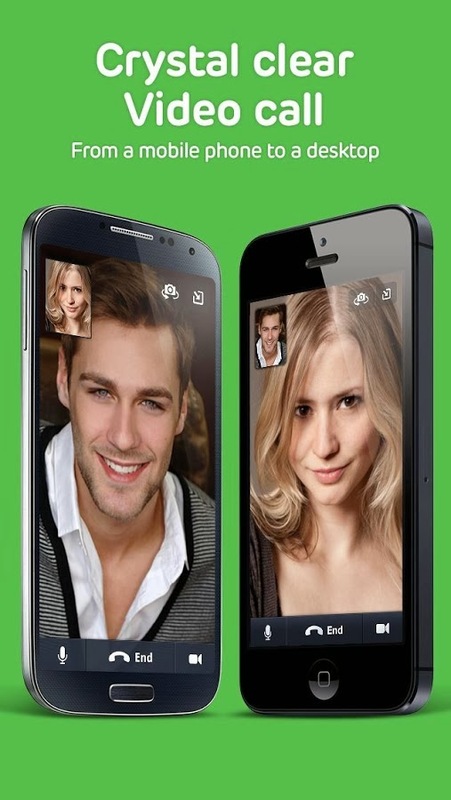 ◆Free Voice Calls and Video Calls! ・Free for international calls as well. ◆Messages Delivered to You Quick! With the Timeline feature, you can update your friends about what you've been doing lately using text, photos, movies, stickers and even location info. Don't miss out on what your friends are posting, either! ◆Find all your favorite characters in the Sticker Shop! You'll find hilarious and fun stickers featuring famous characters from all over the world! Add any of these Official Accounts to get original messages from famous celebrities from your country of choice. *As with any other apps, data transfer fees may be incurred. We recommend using these services on an unlimited mobile price plan.